People have their hundreds on the meter and cgm. I have my 123’s I like order. 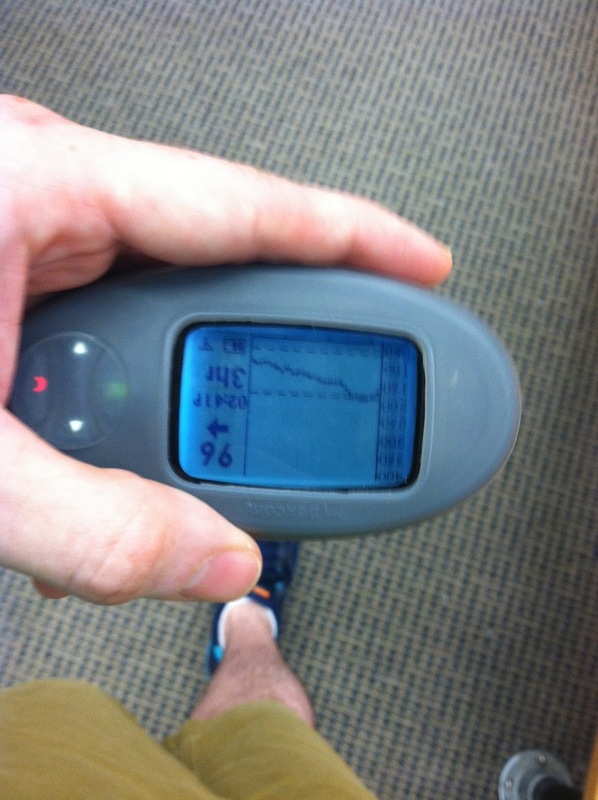 I also like the 96’s on my cgm. Why? Simply put right side up, upside down the number is right both ways. Yes, yes it goes both ways. I went there! Sorry. Dirty! Awesome!